Many people are excited for next week. What’s the cause of this excitement? 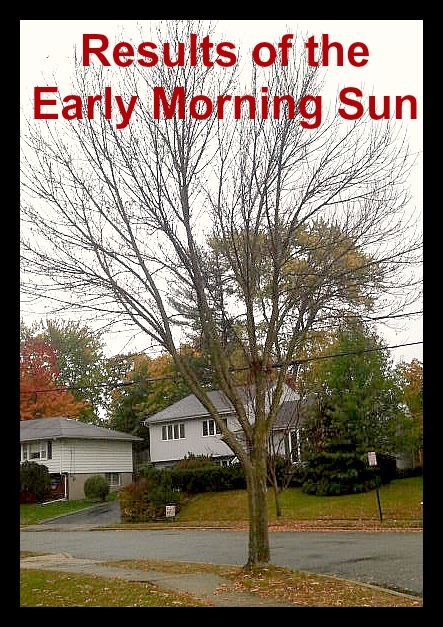 Next week will mark the return of the early morning sun. Over the course of the last few weeks, the sun has been rising around 7:00. This awakening to darkness is not pleasant. Raise your hand if you also wanted to turn back over when that alarm clock rudely awoke you (the children are even more rude when they wake me, but that’s another story). Hey, if the sun isn’t up – why should I be? I’m not a rooster. Does this sound like your morning? Before your child was born, you had expectations, hopes, and dreams. You probably had visions of activities you would do together. Maybe, those visions were of computer games, cooking, tea parties, hikes, or trips to the theatre. My vision was of sports. When my boys were born, I figured it was only a question of when we would be throwing the ball around, slapping hands over an athletic fete, and discussing the prospects for our favorite teams. 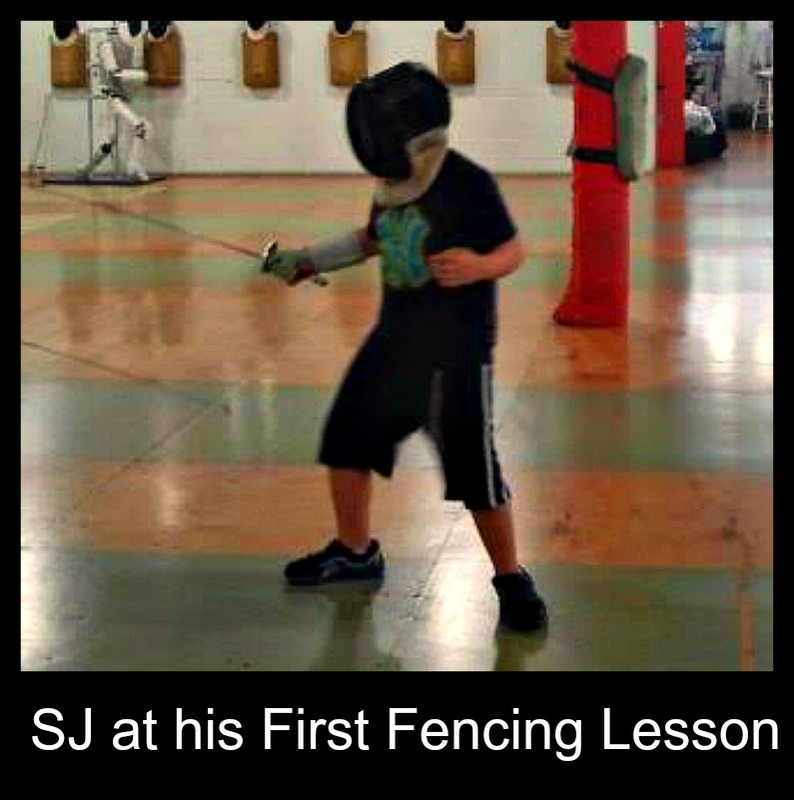 SJ came out of the womb big – 9’ 4” – with eyes closed and looking perfectly content. As he grew up, he displayed o.t. issues and had low muscle tone. He struggled with hand eye coordination. His was not the body of an athlete. I recently had my 30th anniversary. No, not for my marriage–coming up on 14 years for that, thank you very much. I’m talking about the anniversary of my first concert. Do you remember your first concert? The excitement, the curiosity, the thrill? 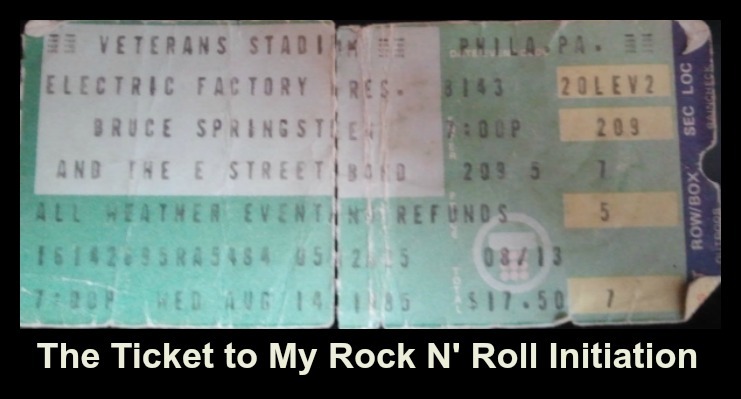 Of course, if your first concert was in the ’80s like mine was, the amount you paid for the ticket wouldn’t even buy a T-shirt these days. You saw bands whose musical legacies are still influential, such as U2, REM, Guns N’ Roses, The Police or obscure individuals like Michael Jackson or Madonna. Anyway, the band I saw was already considered classic rock in the ’80s and were old by the standards I applied as a teenager. Yet, I could not have made a better choice for my rock ‘n’ roll initiation. As I type this, I hear a train whistle off in the distance. The closest railroad track is a mile away. Should I be able to hear the whistle of the night train from where I sit? And I wonder. Who is on the train? Where are they going? What are they leaving? 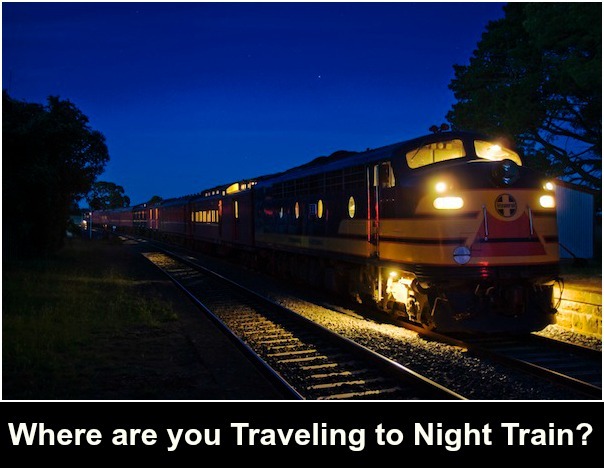 I want to travel on a train at night. I want to feel the swaying of the train and go off to some unknown place. I want to sleep in one place and wake up in another while zooming past mountains, rivers, and farmland. I’ve always had a bit of travel lust.